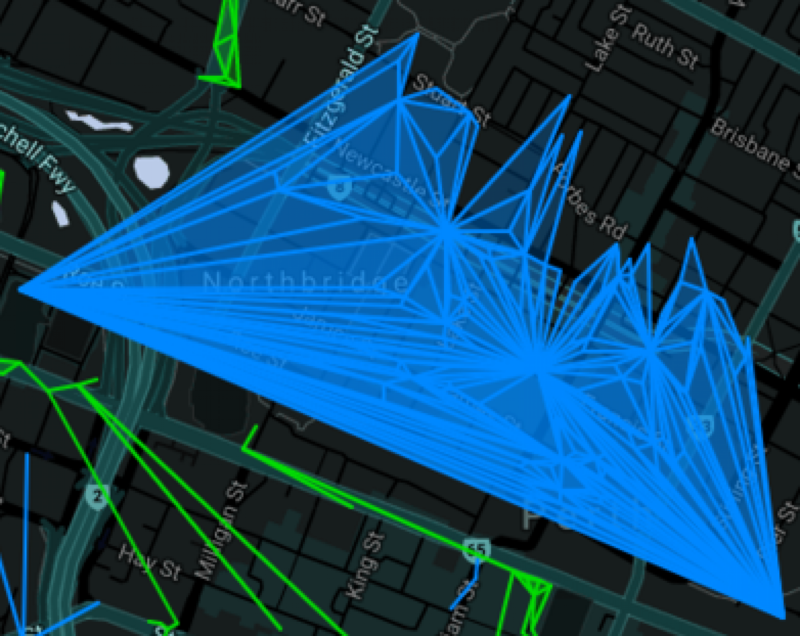 Homogeneous Fielding in #ingress part 2: How to plan the links and link order for your homogeneous field. Homogeneous Fielding – Part 1 of a three part video series – what is a homogeneous field? My latest #Ingress video – homogeneous fielding!